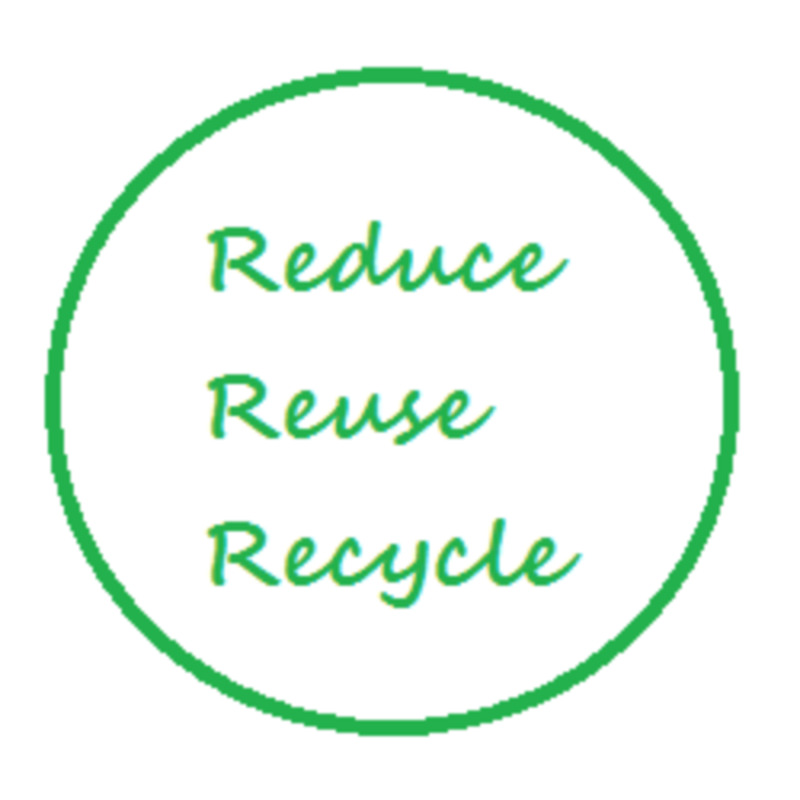 There are a lot of different products that you can buy that are “green”. As more and more projects are launched that explore the world of renewable resources, more and more of these green products are powered by either the sun or the wind. You don’t normally think of your cell phone as being one of those products that can get its power from the natural world. This is, after all, a high-tech product even if it’s one that we’ve all gotten used to carrying around every day. Despite the fact that you aren’t necessarily aware of it, there are actually a lot of different ways that the sun and the wind can be used to give power to either your cell phone itself or to the products that you use in conjunction with your cell phone. 1. Backpack chargers using solar power. These are chargers that have small solar panels built into them. They are built into a backpack which you carry around with you. The solar panels collect the energy from the sun. You can then plug your cell phone into the solar panel charger to get energy from the sun. This recharges your cell phone battery. These chargers can also be used to recharge a variety of other handheld devices such as iPods and digital cameras. 2. Portable Solar Panels for USBs. You can actually buy small solar panels that you can carry around with you to capture the energy from the sun. 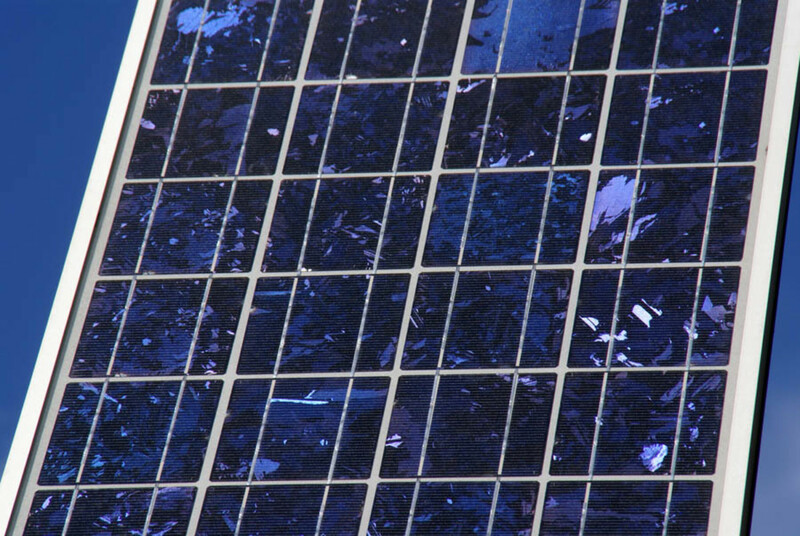 The solar panels are most frequently seen hanging in car windows where they attract the sun while you drive. They can then be plugged into a USB outlet and used to charge a phone through the USB connection. This is a complicated method of getting the energy from the sun into your mobile phone but it’s definitely an option if you’re interested in solar cell phone power. 3. 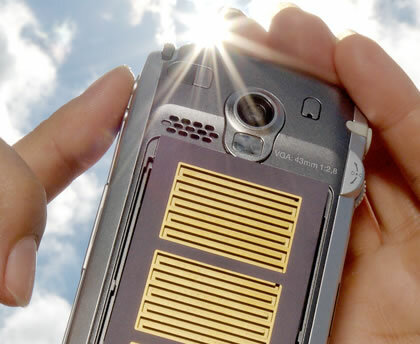 Solar-powered cell phone sleeves. There are little sleeves that are being made for your cell phone that serve the same purpose as the other products already described in this article. 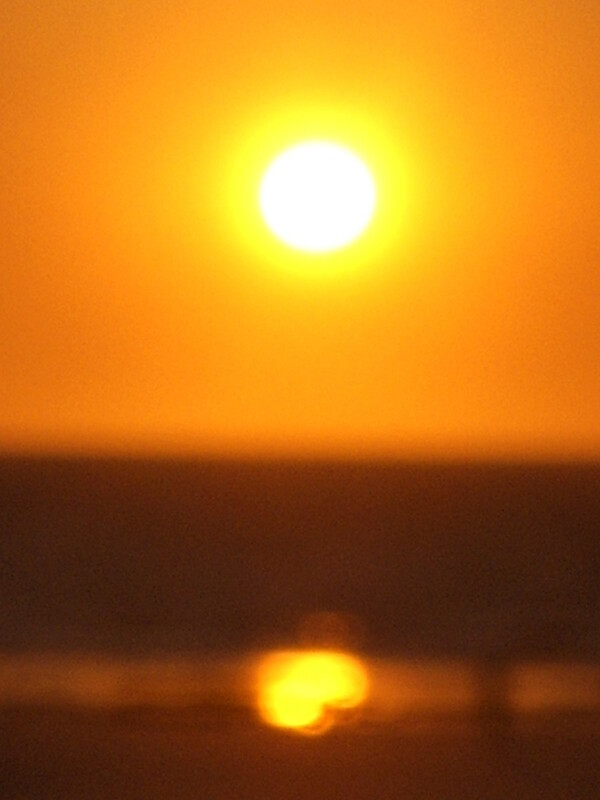 They attract the power of the sun and use it to recharge your cell phone. You simply slide your cell phone into the sleeve when you are ready to recharge it and you’ll see the energy on your phone’s battery rising up again after it’s gone low. 4. Solar straps for cell phones. If you’re someone who spends a lot of time out in the sun in an adventurous manner (at the beach, on a hike, etc.) then you don’t want to carry around a lot of extra stuff with you. The solar strap is a great solution. It’s an armband that wraps around your arm easily and collects the energy from the sun. This energy is then converted into power for recharging your mobile phone. 5. Wind-powered cell phone chargers. It isn’t just the sun that is being used to charge cell phone. We are also starting to see wind power used in this manner. This isn’t something that we see a lot of yet. However there have been several prototypes created that seemed to be successful. As wind power becomes increasingly of interest to green technology manufacturers it is highly likely that we will see more wind-powered cell phone chargers developed. They will probably be similar to those we’ve seen that are solar-powered (backpacks, panels and arm bands) but only time will tell for sure. 6. 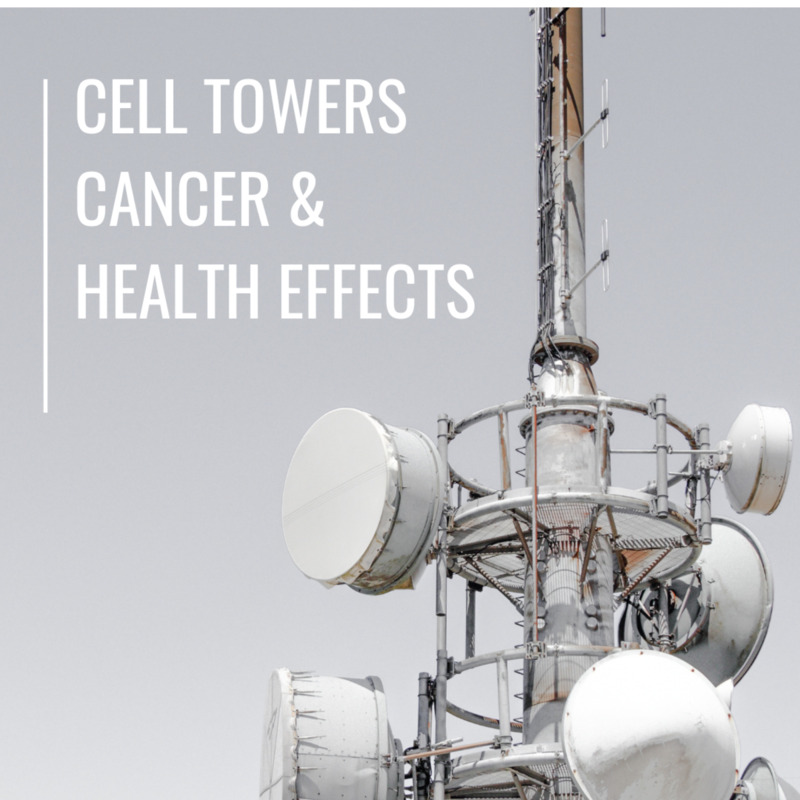 Wind-powered cell phone towers and networks. Wind power is starting to be explored in depth as a renewable resource that can provide energy to cell phone towers and even entire cell phone networks. This is a particularly great way to use wind power in places where towers are hard to run other energy to because the area is remote. Several parts of the world have started running wind-powered cell phone towers and there is a lot of interest in the industry in expanding this use of wind power. 7. Solar-powered cell phone towers. We have also seen the sun used to power cell phone towers. Several large carriers have set up green cell phone towers that rely on energy from the sun to operate. Verizon Wireless is the best example of such a carrier. 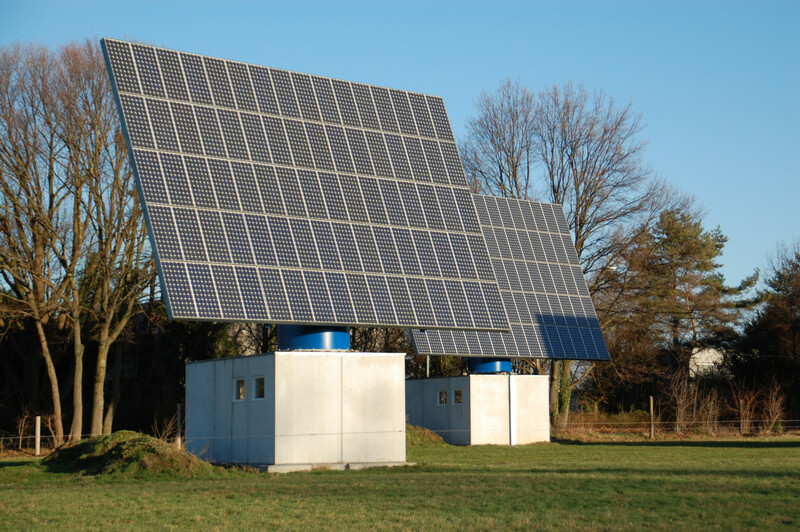 Like with wind-powered towers, these are particularly useful in remote or rural areas. 8. Solar-powered Bluetooth Ear Piece. Many of the products that have been made so far using sun power or wind power are made specifically to charge phones or to power networks. 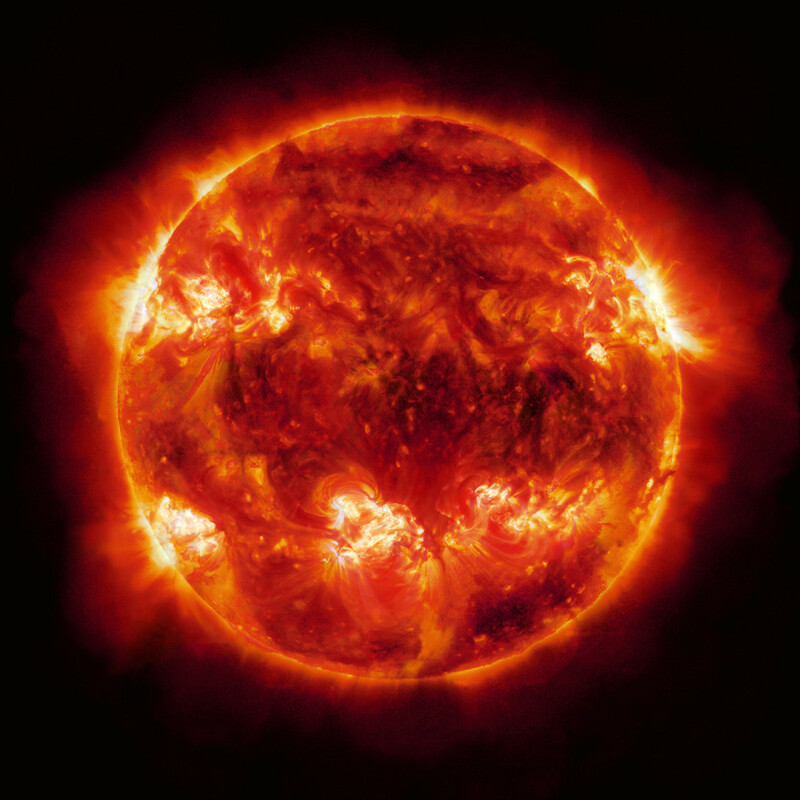 However there are a few products that are designed as accessories for cell phones which get their power from the sun. The Bluetooth ear piece that is powered by the sun is a great recent example of such a product that is available on the market today. It’s not just an ear piece either; it can also be used to stream music to the phone. It can charge via USB but it also charges just by the sun if you’re patient enough to wait for it to charge. 9. Solar-powered Bluetooth speakers. Another example of a Bluetooth device that can charge with solar power is a set of speakers that can plug into the phone. This turns your phone’s music library into a set of songs that can be heard by others. This is great when you’re with a group and want them to hear a song that you like. The speakers can power up by the sun and be ready for use when you want to take them out and use them. 10. Handsets themselves. One of the things that we’re likely to eventually see some of in the future are cell phone handsets that are themselves capable of being powered entirely by the sun or wind. Solar-powered handsets have already been developed. They essentially have small solar panels built into them which charge up the phone so that you don’t have to charge a traditional battery. These haven’t succeeded well in the market but they’re a sign of things to come. Wind-powered mobile phones are sure to be next. If you’re curious about solar-powered and wind-powered mobile phone technology then check out my other two articles on the topic here and here. Thanks for the education on cell phones. WOW =) I'm going to change my Flinston Cell phone to a new one this Christmas, so it would be worth of it to take a look into an eco-saving planet cell phone. Bleeding edge technology is awesome! Great hub. Wow this is a great Hub. Very worthwhile. A good Hub to see I have to say. These little things are great! I wonder how long until every mobile phone we see will be solar powered by standard. And then the other things we use like cars etc. I'd imagine it's only a matter of time until we see solar powered cars as standard as are technological knowledge increases and we make things smaller yet more powerful. Great stuff.